After a long and cold winter season, spring is finally here and that can only mean one thing…. 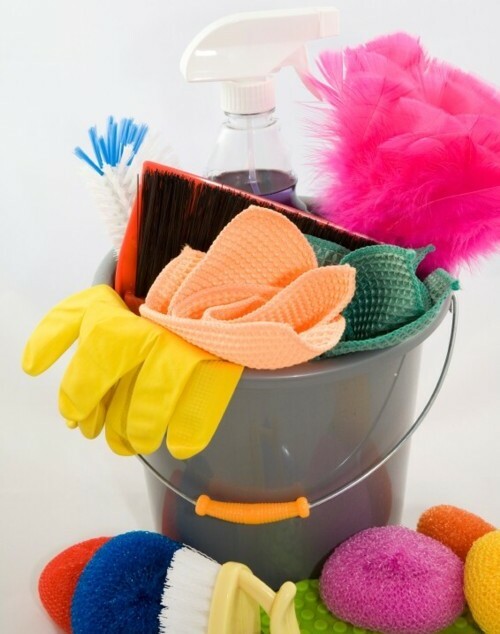 It’s time for everyone’s favorite, spring cleaning! Before you break out the old vacuum cleaner and dust buster, many tech savvy home owners are now turning to their mobile devices to aid in the often daunting task. With that in mind, Appitalism.com, the first site to combine a social community with an online store to help consumers quickly and easily discover, discuss and download the best digital content for all devices, recommends the following fun and simple apps that will make this year’s spring cleaning a breeze. Clean Freak Cleaning Schedule ($.99 for the Apple iPhone) - Designed by working parents, Clean Freak uses the "divide-and-conquer" approach to keeping the home clean. Break down your chores into bite-sized tasks, and do an item every day. Check an item you've completed off the list, and Clean Freak will show you how many days since a task was last done. Completing all items advances the rotation, and you are able to configure less frequent tasks in the "every 2/4/8 rotations" sections. Organizing Your Home ($1.19 for the Android) - Unless you have some magical powers like Mary Poppins, you know that cleaning and organizing your home at times, is a painful process. With Organizing Your Home, that task will become much easier. Inside you will find practical tips and techniques to rid every room in your house of clutter and keep it that way.